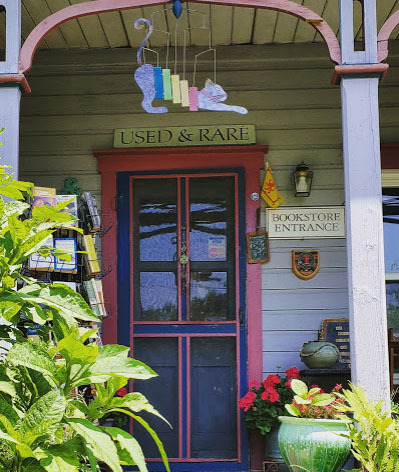 If you can pry yourself away from Amazon and consider yourself a bookstore connoisseur, you should stick a visit to the shop on your bucket list. Because of Orson. 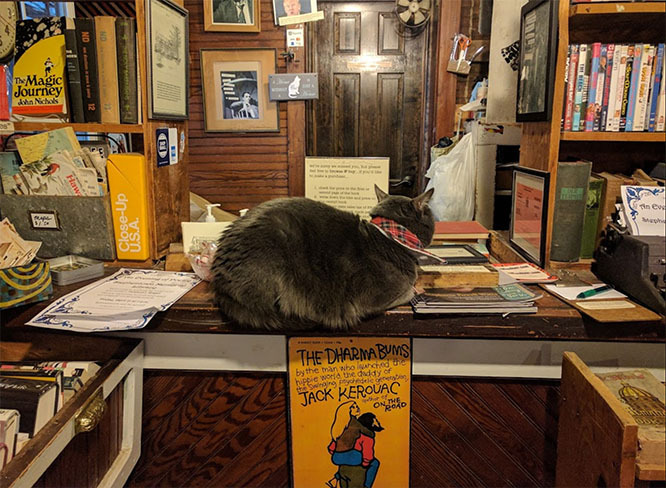 Orson Welles is the bookstore cat, and he’s just one of the details that makes this one of the most purrfect bookstores you’ll visit. Inside the 1848 building there are vintage typewriters (attn Tom Hanks!) and quote bowls to inspire. Signs throughout the shop are spelled out in Scrabble tiles. Fresh-baked cookies are your reward for visiting on a weekend. Patrons attest to its mix of eclectic, well-curated titles. There’s no barista, no lounge chairs, no reading nooks. 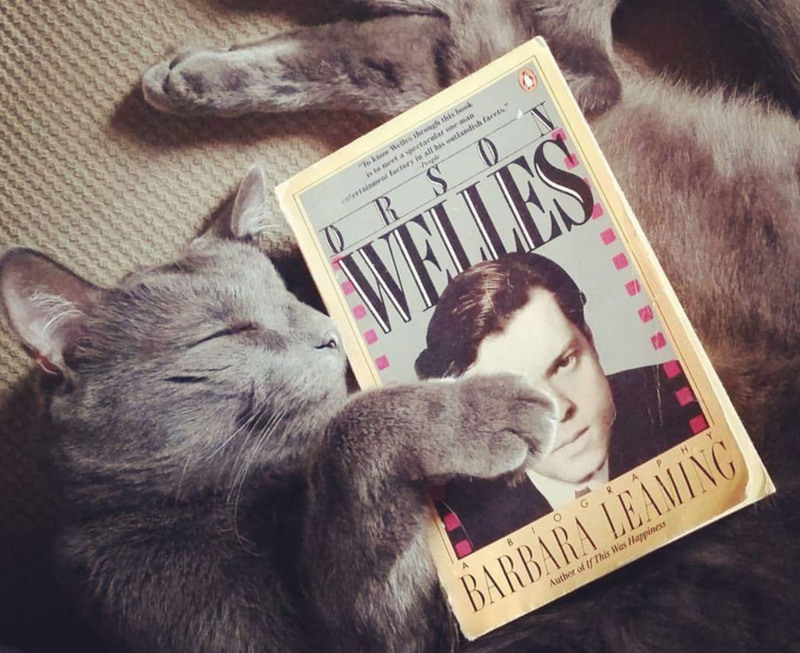 It’s just stuffed to the gills with books, overseen by Orson. WOW! I live in western Massachusetts so this isn’t too far for me to go. Wow! This looks like a lovely place; I’ll remember should I travel to the East Coast.